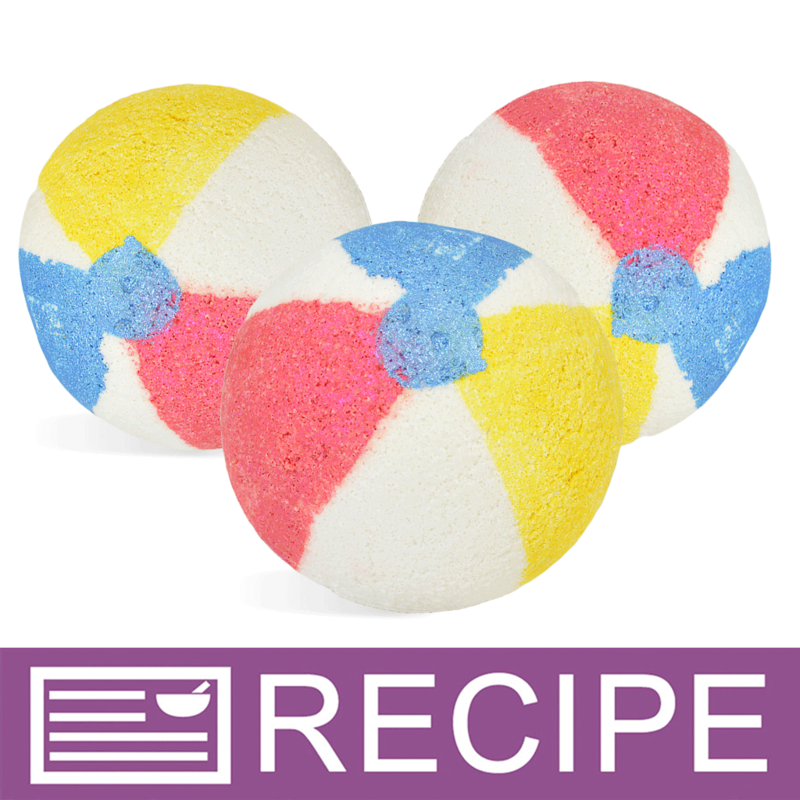 Beach Ball Bath Bombs are bursting with fun! 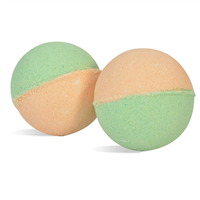 These bath bombs look like real beach balls and smell tropical and fruity making them perfect for summer. You Save $21.05 by purchasing this kit rather than buying the items separately. Baking Soda, Citric Acid, Arrowroot Powder, Shea Butter, Fragrance, Synthetic Fluorphlogopite, Titanium Oxide, Mica, Titanium Dioxide, Tin Oxide, Iron Oxide, Tin Dioxide, Blue 1 Lake.